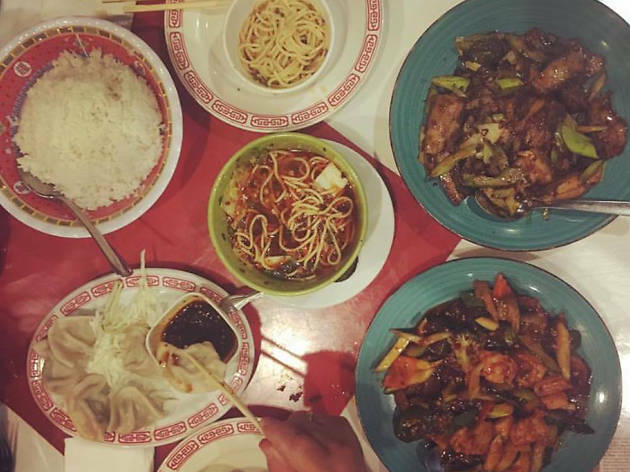 This South Austin eatery offers both traditional Szechuan dishes and a lunch menu of exclusively American Chinese. 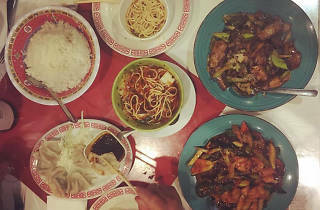 Dig into specialties like mapo tofu, shrimp and snowpeas, mala chicken, dan dan noodles and crispy pigs ear. The restaurant also serves beer, wine, smoothies, yogurt drinks and bubble tea in exotic flavors like Chrysanthemum and watermelon.